Mass feeding and hydration has concluded in the Apalachicola service area. For disaster assistance information visit https://egateway.fema.gov/ESF6/DRCLocator. To connect with your local Salvation Army visit https://salvationarmyflorida.org/locations. Mass feeding and hydration has concluded in the Tallahassee service area. For disaster assistance information visit https://egateway.fema.gov/ESF6/DRCLocator. 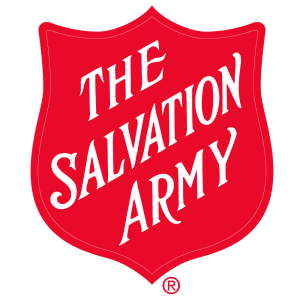 To connect with your local Salvation Army visit https://salvationarmyflorida.org/locations.